Why Choose BC for Remote DBA? BC Remote DBA is the top provider of Remote Oracle and SQL Server DBA support for a very good reason. We employ 100% certified Oracle Remote DBA staff who know exactly how to keep your database available. 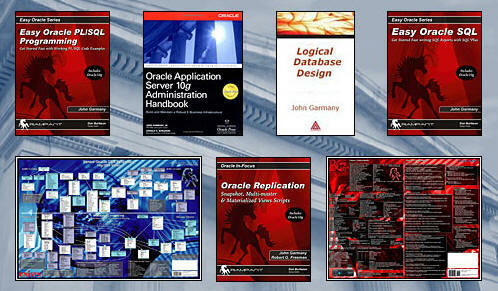 Our Remote DBA staff is comprised of popular authors and industry leading working DBA consultants. Smart companies trust the management of their mission critical systems to proven experts with verifiable track-records and many years of real-world Oracle management experience. 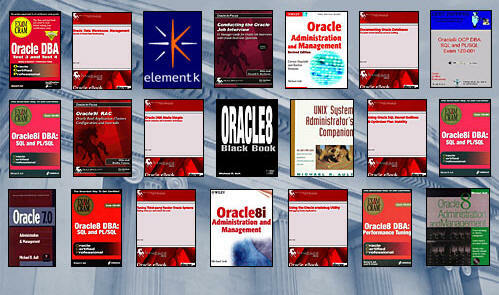 BC specializes in Remote Oracle Support and Training and we guarantee your success. 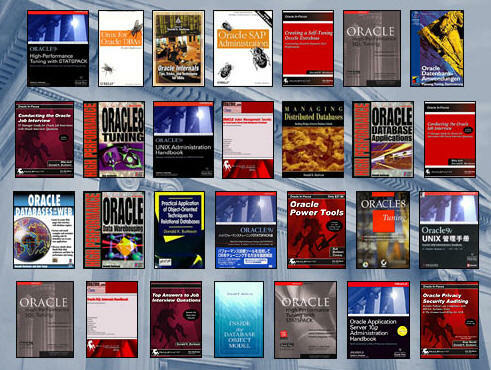 We are the only leading Remote DBA support provider to openly publish our prices, and we guarantee your success by providing experienced certified Oracle professionals to produce stable and robust Oracle databases. Don't entrust your mission-critical Oracle databases to unknown commodities. 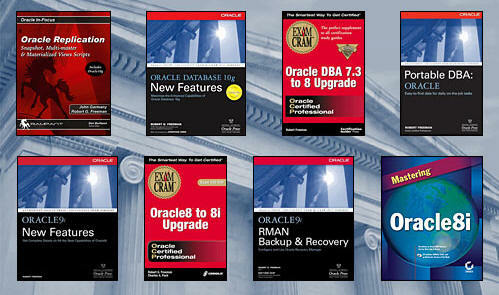 Get Remote DBA support from the experts who wrote the books on Remote DBA support.